As Internet Consultants, it’s our job to help you use the internet effectively. We specialise in creating ecommerce solutions. We apply our business analysis skills and draw on our experience to plan, build and implement web solutions that meet your needs. We do sometimes design websites, but we spend more time understanding our clients’ businesses than we do creating visuals - we work with design partners when needed. Our approach has evolved from more than 2 decades of technology consulting, online activity and ecommerce experience, working with a very broad cross-sector group of clients. 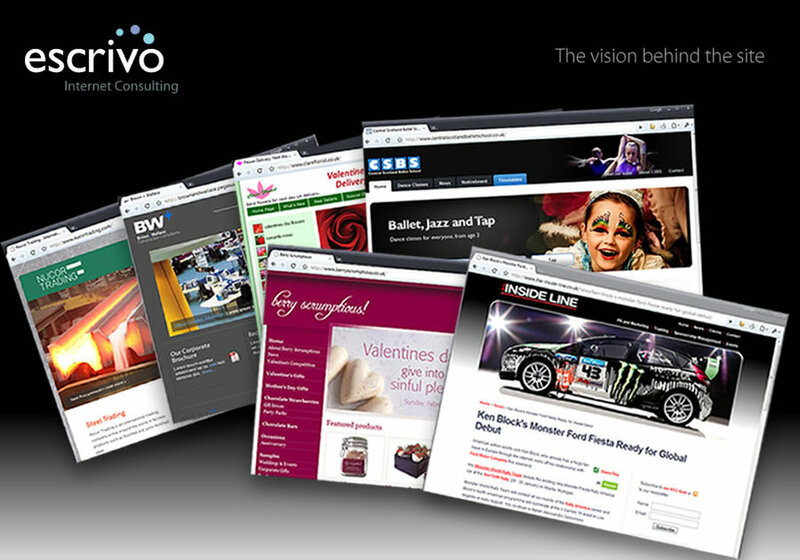 This is a montage of some of our recent website development projects.